Leaders Forums give attendees the opportunity to converse with leaders in an intimate setting. 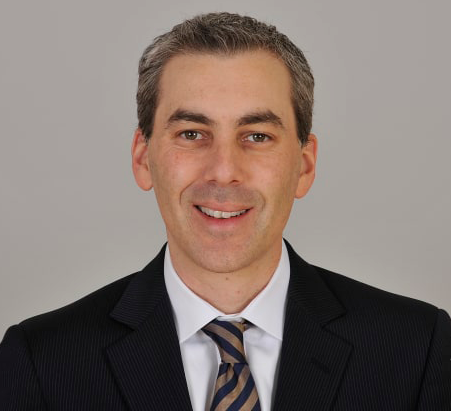 On May 2, Los Angeles Rams Executive Vice President of Football Operations / Chief Operating Officer will talk about last season, next season, and the new stadium. 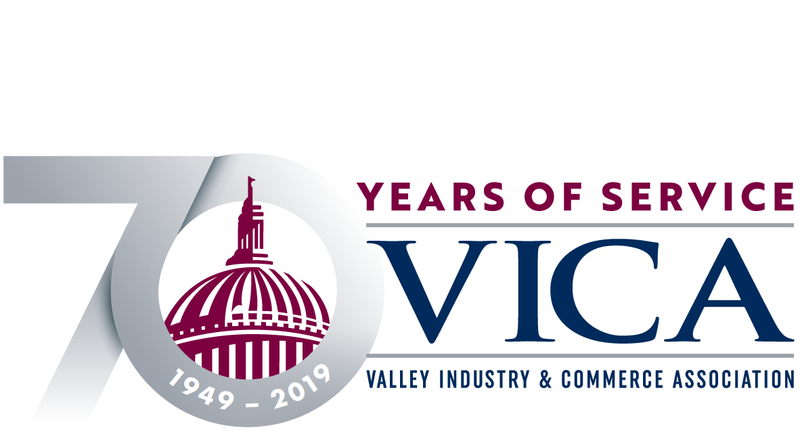 Kevin began his position ten years ago, serving as a liaison to ownership on all operational matters, including marketing, sales, finance, administration, communications, ticketing, and community relations. This will be your opportunity to meet with the NFC Champion Los Angeles Rams leader, Kevin Demoff, to talk about last season, next season, and the new stadium.